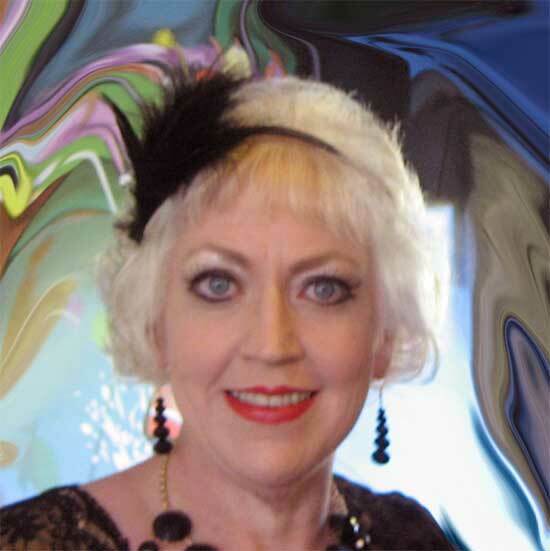 Jeanette's Clairvoyant Dream Interpretation and analysis readings. I find it very exiting when my clients ask me to interpret their dreams and to give them some insight into what the dream indicates. Understanding how your sub-conscious works can give you clarity, life direction and solutions to the issues that have been blocking your life purpose. We all ask the question “Why do we dream and what is our sub conscious trying to tell us?”. We all have a sleep cycle which can consist of four of five stages lasting up to 2hours. The reason we can have more than one dream per night is that our sleep cycle repeats itself about an average of four to five times per night. Dreams can occur in any of the four stages of sleep. Some of the dreams we remember the most are those closest to our wake-up time. Some people say they do not dream, in fact these people just don't remember the dreams. I recommend having writing material beside your to record the dream as soon as you wake up, because five minutes after the end of the dream, half the content is forgotten, after ten minutes, 90% of our dreams are forgotten. By understanding your dreams, you will discover messages, understanding your fears and releasing them. You can have a better understanding of yourself and your needs, receive guidance for the issues in your life, understanding your life purpose, receiving visions, resolve issues from the past, and problems with other people. Many researchers agree that there is a purpose and importance to dreaming, and people who are deprived of dream time through having disturbed sleep you may exhibit symptoms of irritability and anxiety, decreased levels of awareness, depression, alertness, and other health problems. Our dreams can enlighten us when we take time observe and listen. 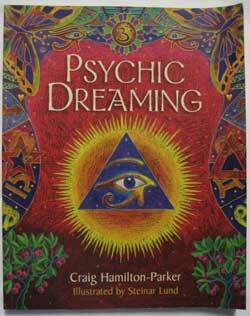 You don’t have to have psychic abilities to understand your dreams. There are different styles on dreaming; Daydreaming, False Awakening Dreams, Lucid Dreams, Nightmares, Recurring Dreams, Healing Dreams, Prophetic Dreams, Signal Dreams, Epic Dreams. 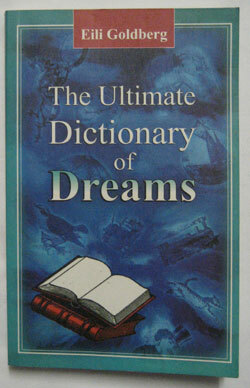 The study of dream interpretation allows us to understand messages or premonitions we receive while we are sleeping. What you think or how you felt through the dream is very important. Some dreams consist of dramas, deaths, births, animals and lots of other symbols, and may not interpret the true message your guides are trying to communicate to you, this is when you need to consult a dream interpreter. If you continue having the same dream over and over then this could be a premonition. This is why it is important that you understand your dreams and interpret them properly. Some of the messages can all jumble together, causing confusion. This is where I can help you decipher the dream or premonition. Understanding your dreams can help you in journey of life and help you deal with past issues. While we are sleeping our brains or sub-conscious are more receptive to the messages. A good medium can interpret your dream in a way that can show you things in your dreams that you would not think of seeing for yourself. Studies show that we spend about one third of our lives sleeping. In one lifetime we may spend about six years in a dream state, that is more than 2100 days spent in a different realm. Many people say they don’t dream, but everybody dreams. Just because you don’t remember them, it does not mean that you don’t dream. Most people dream for an average of one or two hours every night, and we often have four to seven dreams each night. For most people, five minutes after the end of a dream, half the content is forgotten; after ten minutes, 99 per cent is lost. The word “dream” stems from the middle English word, “dreme”, which means joy and music. Men tend to dream more about other men, while women dream equally about men and women. Dreamers who are awakened right after REM sleep are able to recall their dreams more vividly than those who slept through the night. Research has shown that during REM “Rapid Eye Movement” sleep, men experience erections and women experience vaginal blood flow no matter what the content of the dream. In fact, ‘wet dreams’ may not coincide with overtly sexual content. People who give up smoking have longer and more intense dreams. Toddlers do not dream about themselves. They don’t appear in their own dreams until the age of three or four. Dreaming is very important to help assess our experiences during the waking hours of our present life. In addition, our dreams can open a part the mind that helps us deal with past issues that we can’t face on a conscious level. Our dreams have been known to be premonition of our future and can be warnings about things that will happen in the future. By paying attention to our dreams and interpreting dreams, we can gain greater self-knowledge and lead better, more fulfilled lives. Learn to interpret your dreams. 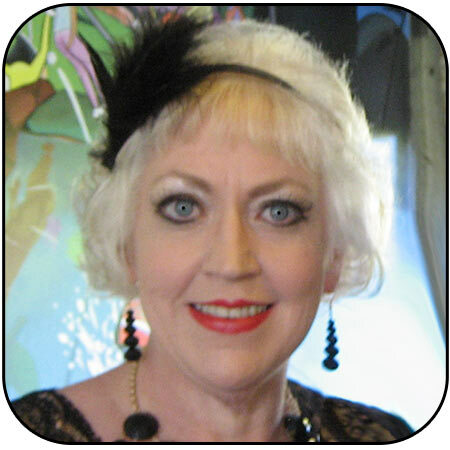 Call me to arrange an appointment for interpretation of your dreams. phone me on 0412717137.